4 Nights at 4* Ilunion Fuengirola, Fuengirola, B/B. Shared buggies inc. at all 3 courses. Berlingo van hire x 4 days. Based on 4 persons sharing 2 x twin rooms. 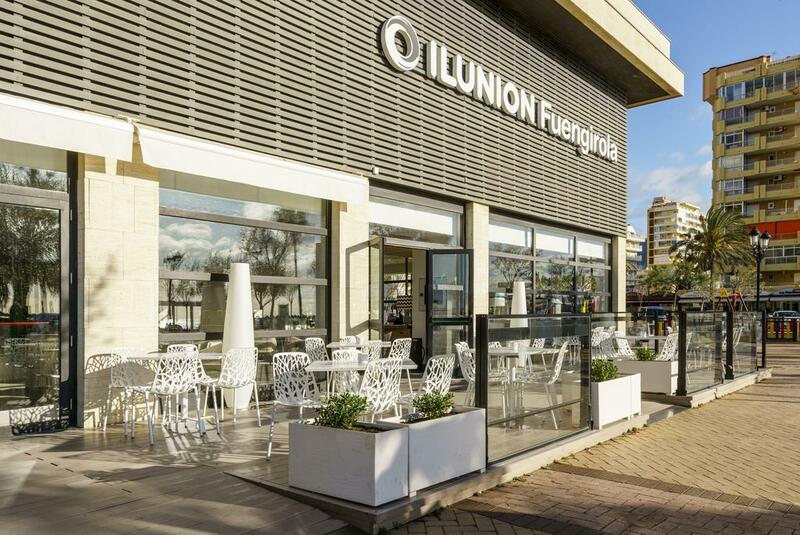 4 Nights at 4* Ilunion Fuengirola, Fuengirola, B/B. 3 rounds of golf at: Santana, La Cala Asia & La Cala America Shared buggies inc. at all 3 courses. Berlingo van hire x 4 days. Based on 4 persons sharing 2 x twin rooms. Santana Golf is a spectacular course with a great location. 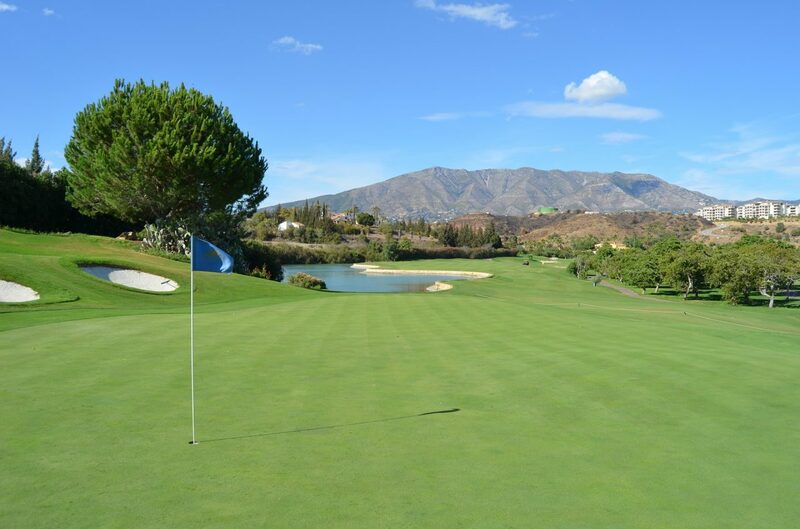 Situated at the heart of the "Golf Valley" between Fuengirola and Marbella on the Costa del Sol.